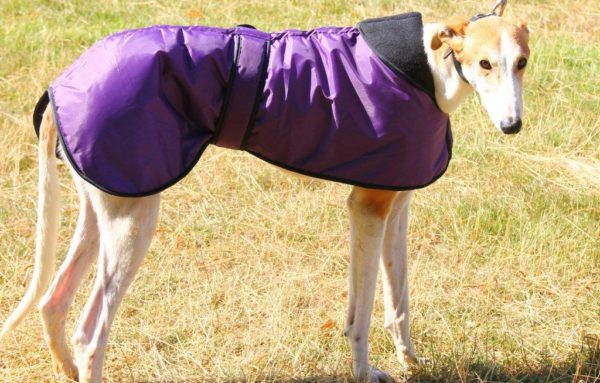 Winter coats that are warm, comfortable, waterproof and great value – perfect for the cold weather! 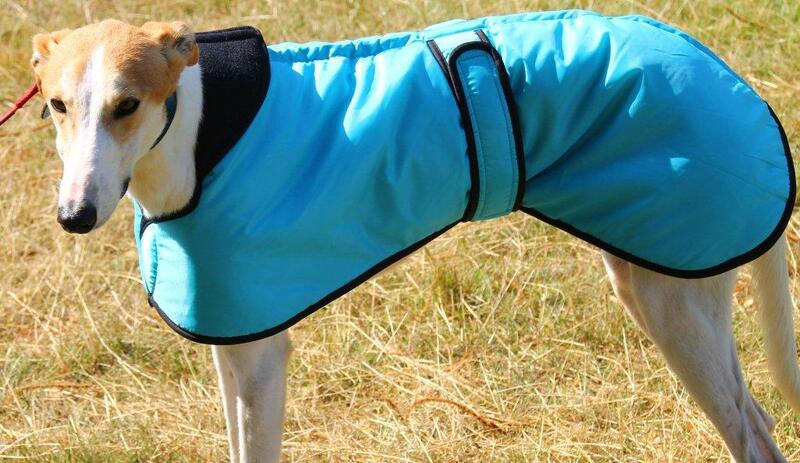 Various sizes/colours available. 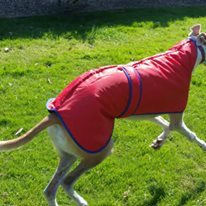 Waterproof, windproof warm and washable – these winter coats are great value and are one of our best sellers. 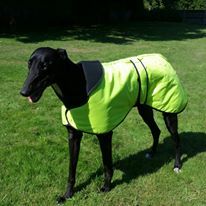 Available in lots of sizes and colours. 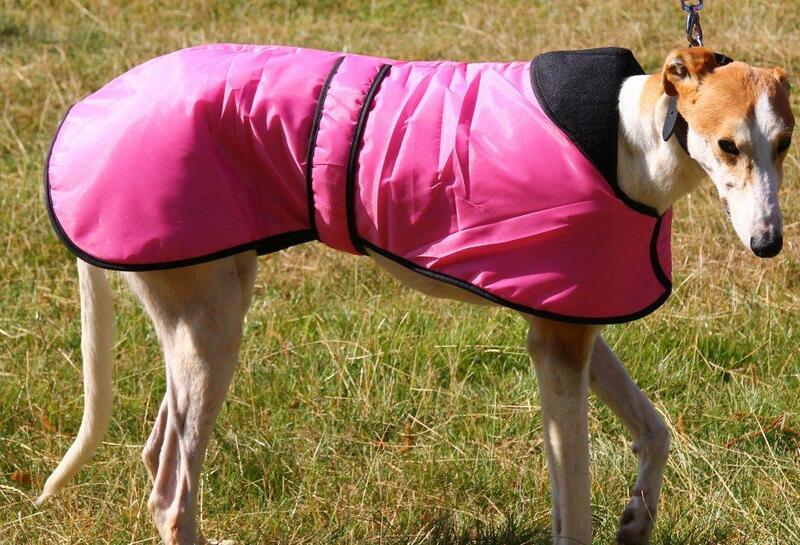 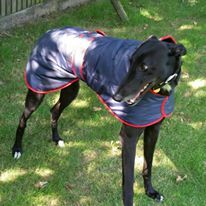 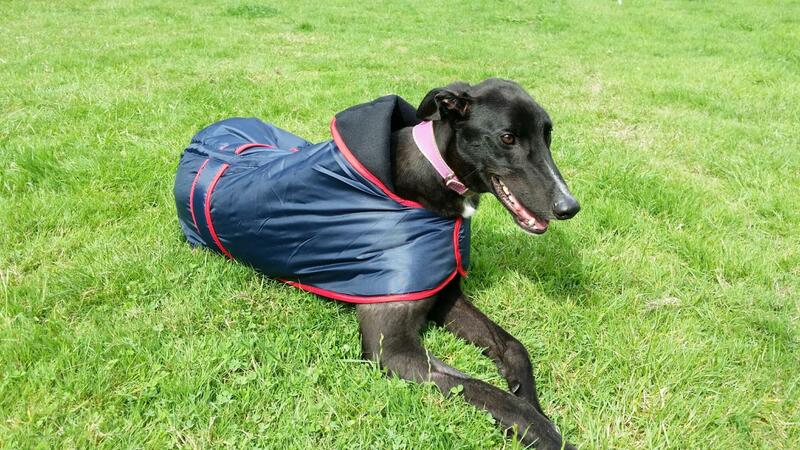 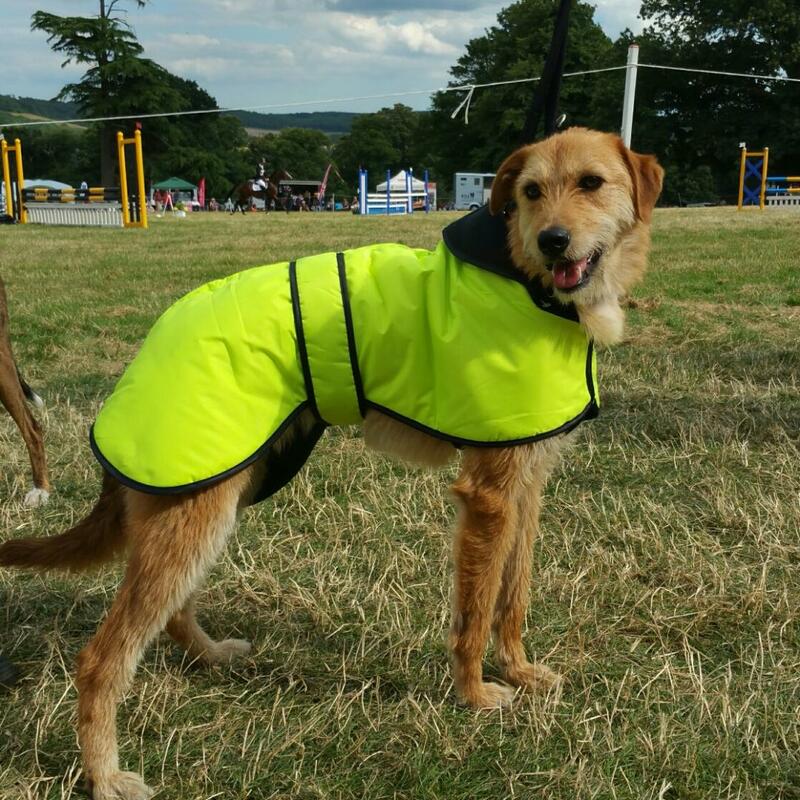 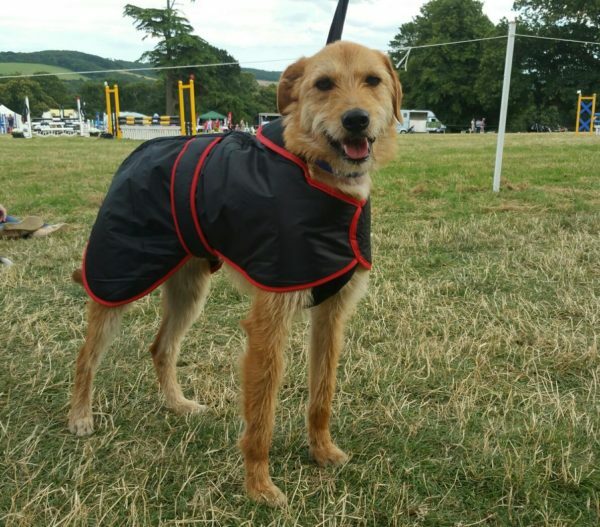 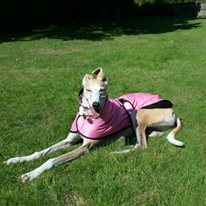 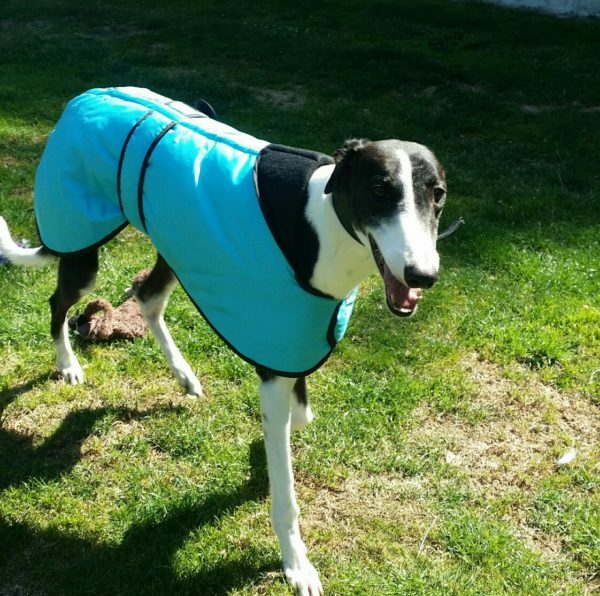 The coats are also suitable for other breeds of dog – we sell a lot at events for all typs of other dogs. 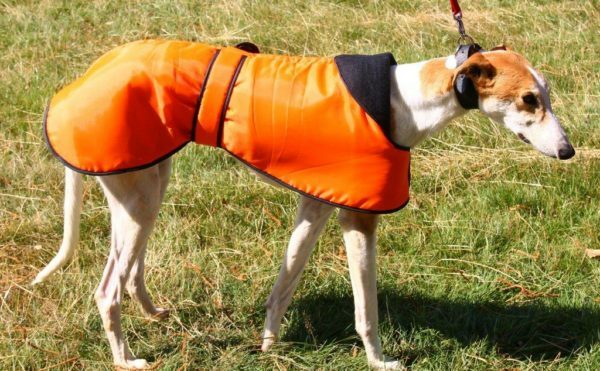 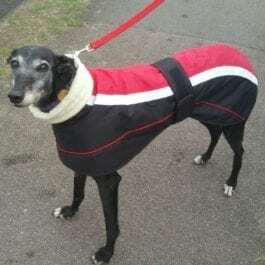 The coats are machine washable – the do not have an area to thread the harness through (the branded coats which we sell do have this) but you can wear the harness on top of the coat.